You’re an event professional, and you don’t want lines -- or the headache that comes with them. Boomset understands the need for a seamless check-in experience: find a guest, print a badge and you’re done! 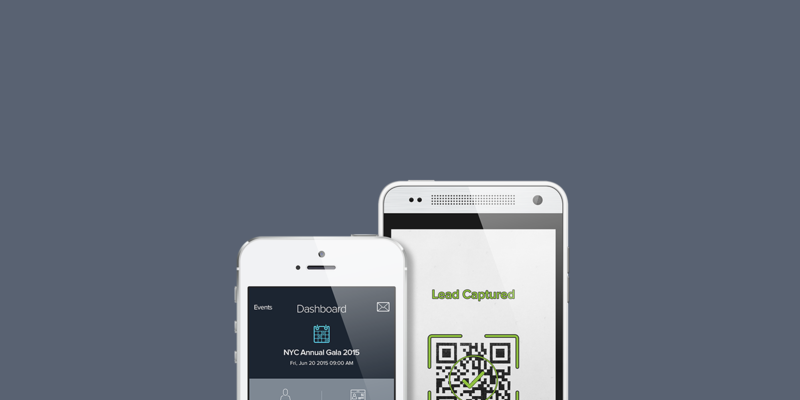 Boomset's Lead Retrieval app allows your guests & vendors to exchange contact information as they meet at your event. Make your expo or trade show more effective at developing business for your exhibitors. and money with self check-in. 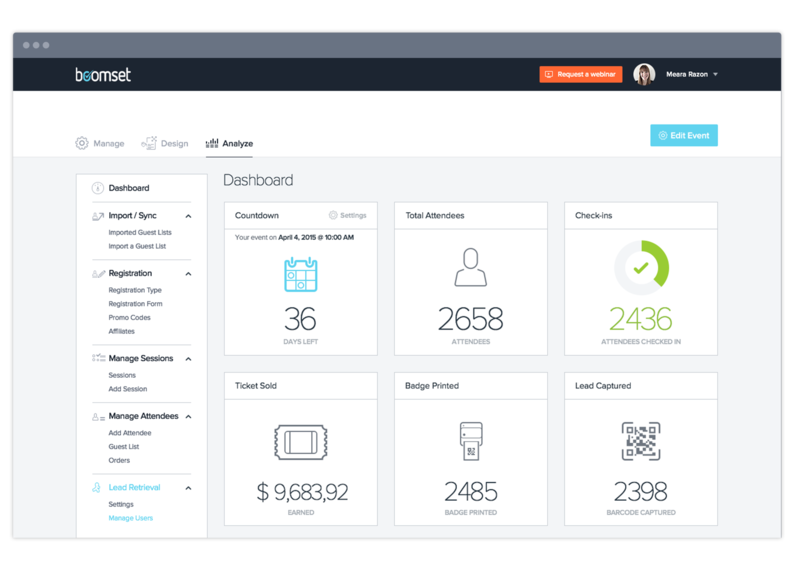 Manage your event with help from Boomset! Designed for event professionals, by event professionals. Boomset provides you with support throughout the entire event planning process. 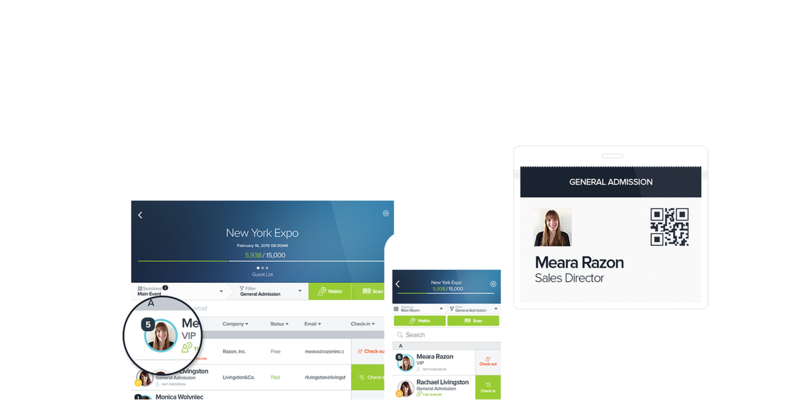 Upload your guest list using Excel or Eventbrite, design your name badges, and give Boomset a custom look and feel to match your event. 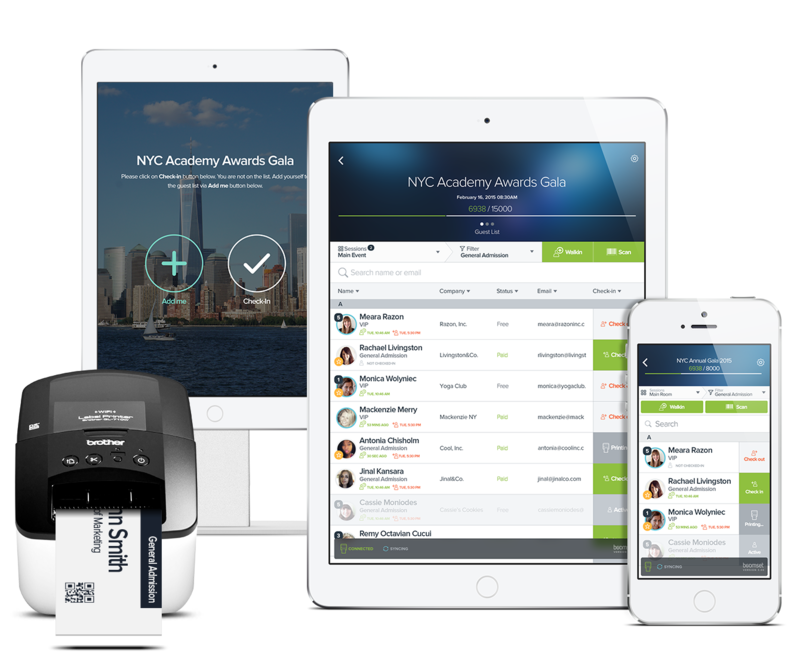 Use the Boomset mobile app to check-in guests and print their name badges, edit guest information, or add new registrants. Download your comprehensive and easy to understand report with registration information, check-in and check-out times, and multi-session attendance. Import your guest list: simple and customizable! Are you collecting pre-registration information from an in-house system, Eventbrite, or another web-based platform? Confidently import your guest list from virtually any system with our guest list import tool. 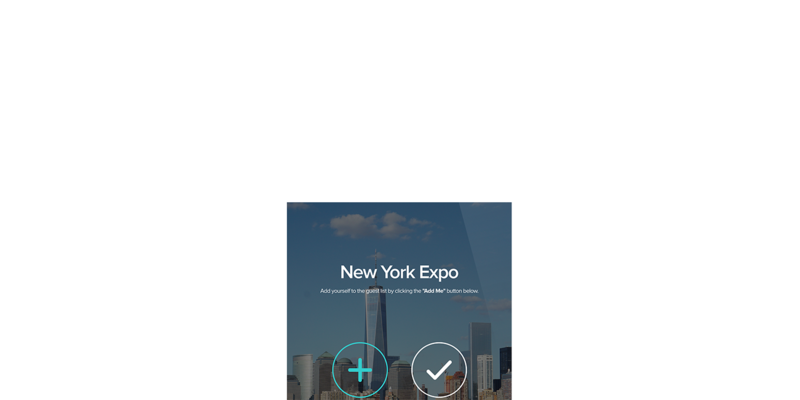 Check guests in and print their badge with one simple click. 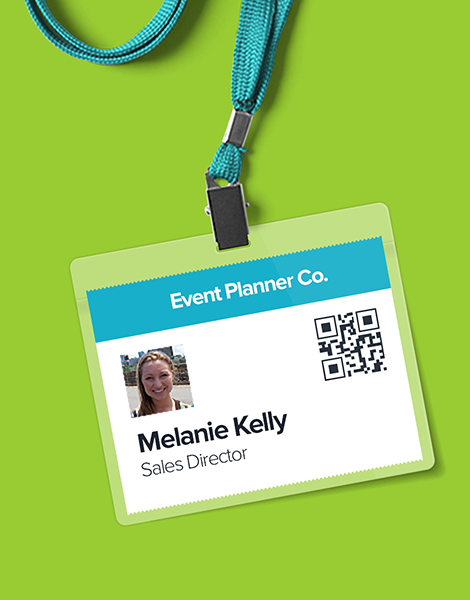 Use Boomset’s badge designer to print badges of all sizes, set different designs for different types of guests, or print customized schedules for breakout sessions. Increase your event ROI: download reports after your event. Reports include registration information, check-in/check-out data, session attendance, and customized graphs to help you better understand event numbers. Connect Boomset with your CRM or registration platform to easily move data between them. Using Eventbrite for your event's registration or ticketing? 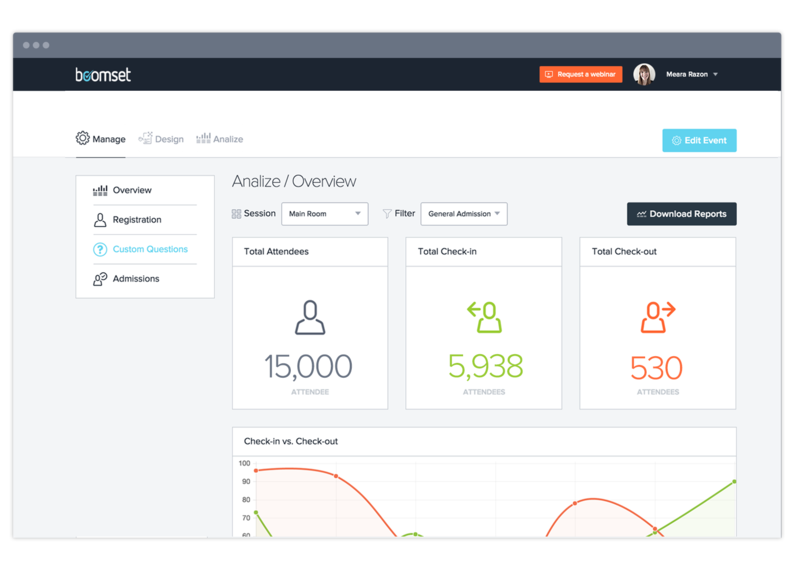 Easily link your Eventbrite account with Boomset for all your on-site management needs. Simply connect your RegOnline and Boomset accounts with a one-click integration. Using Boomset's "zap" triggers, seamlessly connect hundreds of popular apps with Boomset.